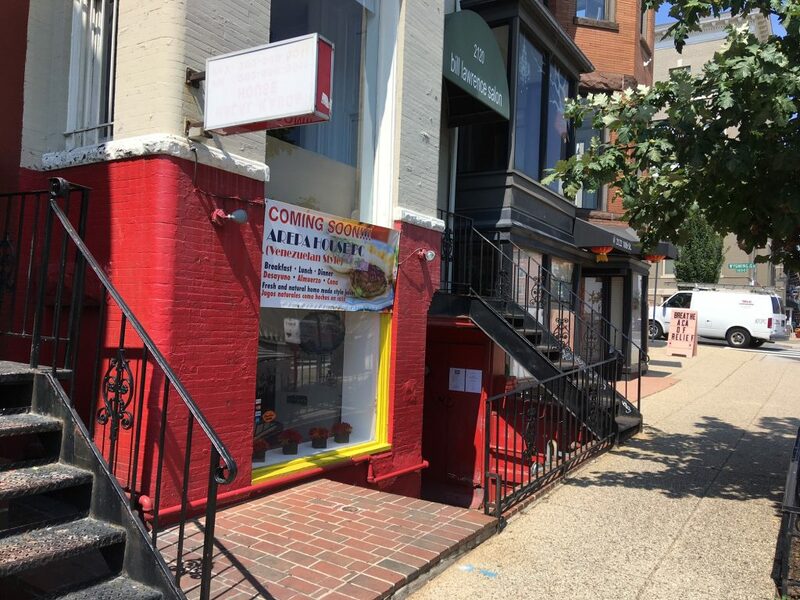 Back in May we noted that the Halal Kabob House was for sale on 18th Street. 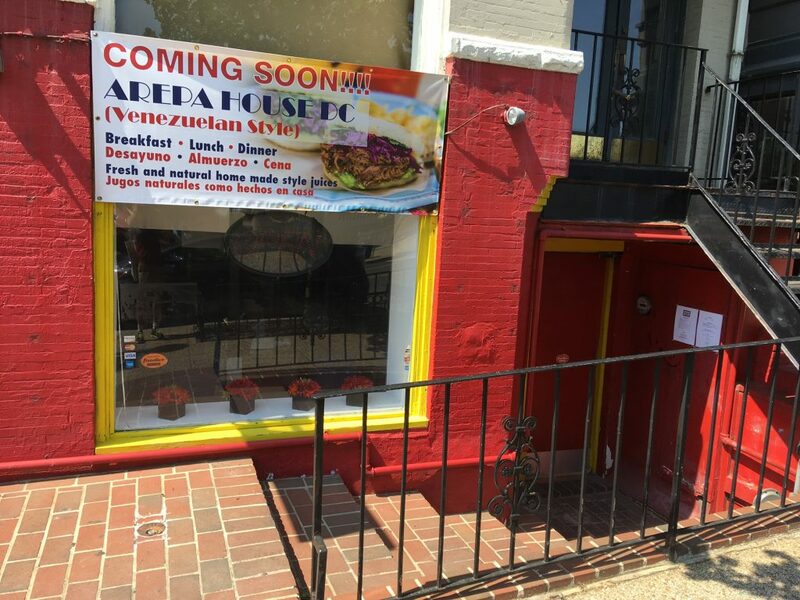 The new owners, Arepa House DC, have now soft opened. 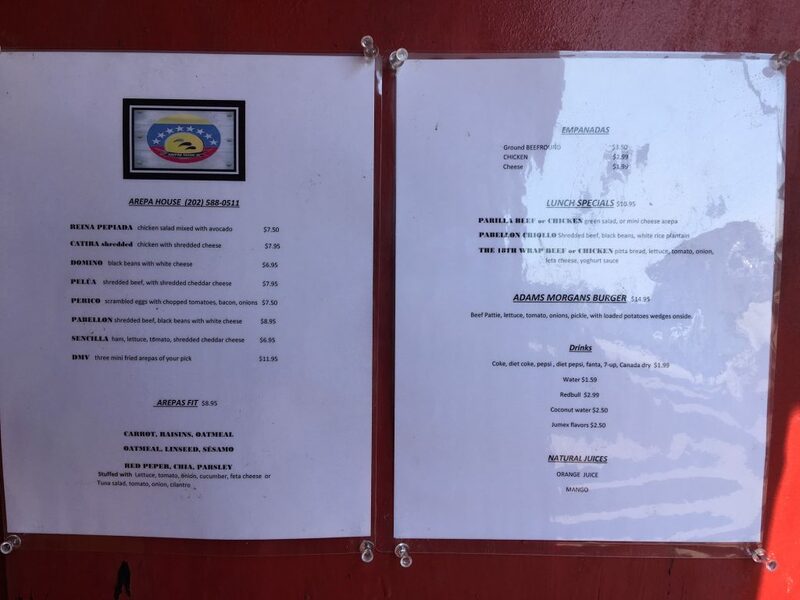 Grand opening is October. I didn’t take a taste but it looks very promising!